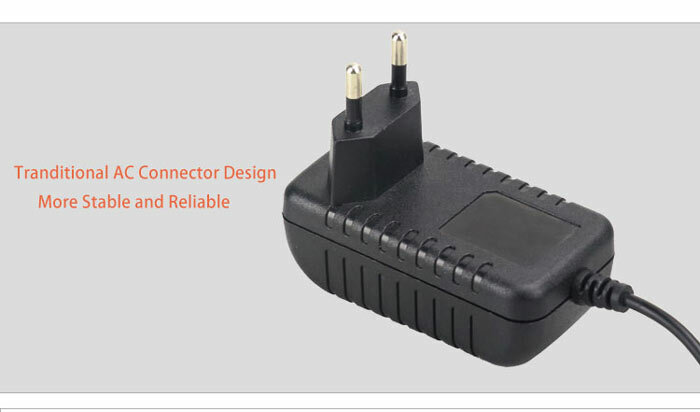 This adapter can be used for many different devices. For example, CCTV camera, POS machine and other mini electronic devices which needs power. 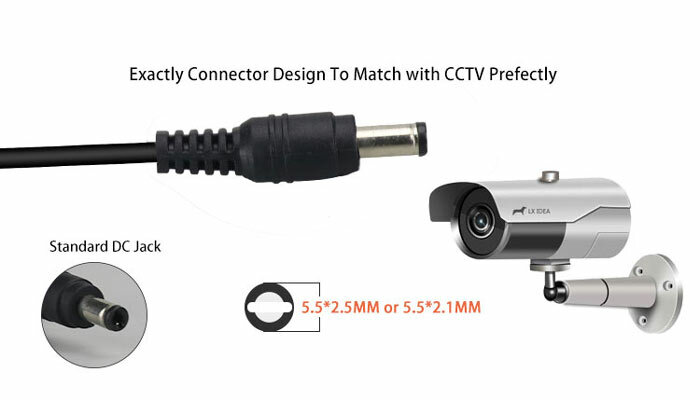 The connector and plug can be customized by your choice. At the same time, you can have your own logo design on our product's sticker. All our products are made according to the strict QC control and test. Hope we can start a business. 2. Scale of Company: 50-100 workers, 5 people R&D team with 8 years work experience, 10 people sales team. 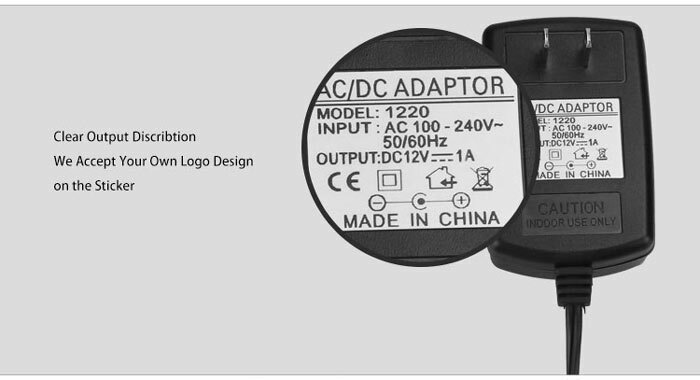 Looking for ideal Ac Dc Power Adapter 100 240v Manufacturer & supplier ? We have a wide selection at great prices to help you get creative. 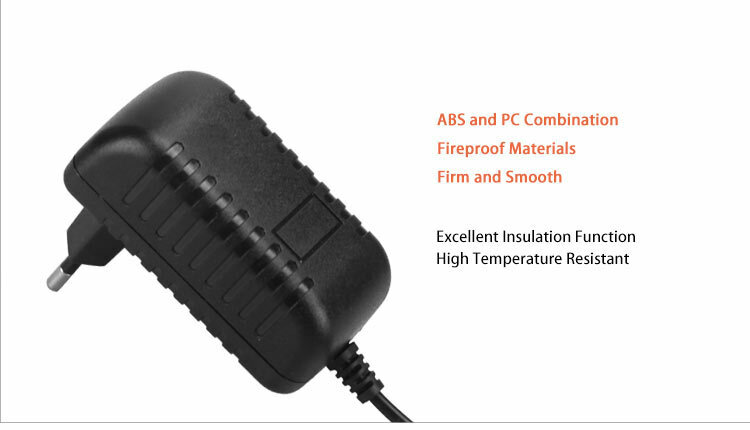 All the 12W 12v 1000ma Ac Dc Powe are quality guaranteed. 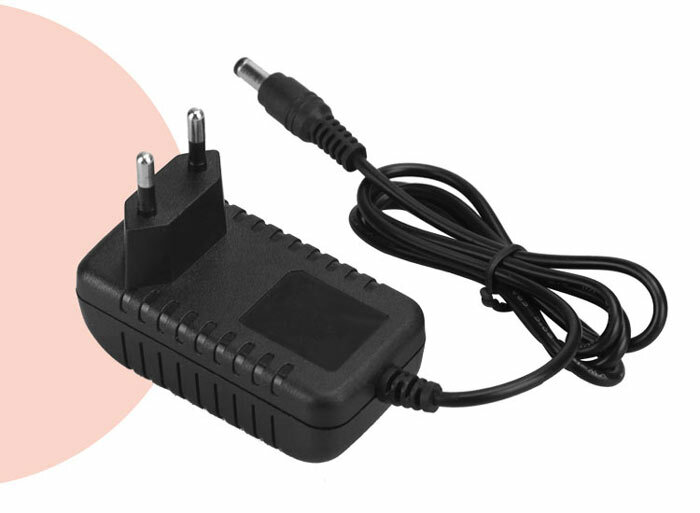 We are China Origin Factory of 12v 1000ma Ac Dc Power Supply. If you have any question, please feel free to contact us.